This multi color soft silk fabric saree features with designer pattern saree. 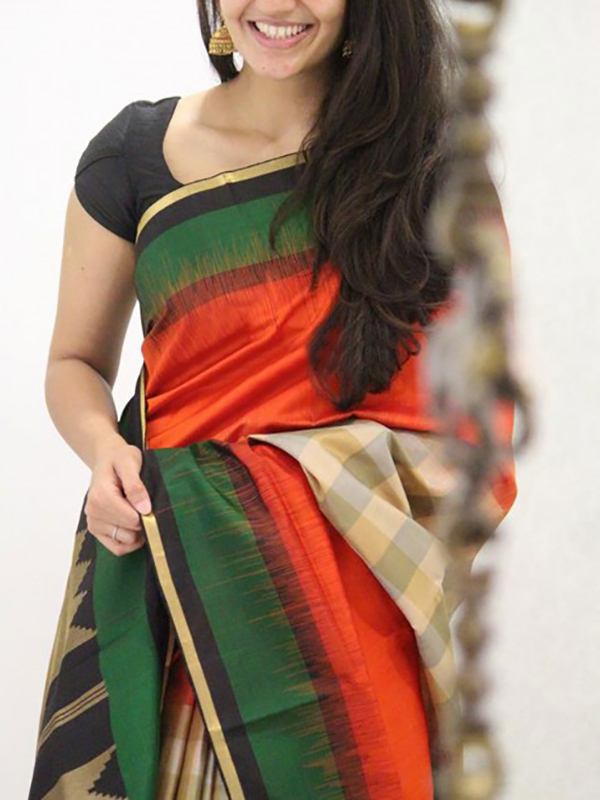 Saree comes along with un-stitched soft silk fabric blouse piece having similar work as shown in pic. Perfect for festivals and occasions.